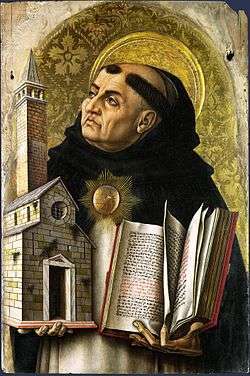 Largely Aristotelian in its approach and content, Thomism is a philosophical tradition that follows the writings of Thomas Aquinas. 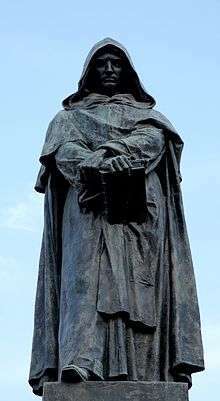 His work has been read, studied and disputed since the 13th century, especially by Roman Catholics. Aquinas enjoyed a revived interest beginning in the late 19th century, among both atheists (Philippa Foot) and theists (Elizabeth Anscombe). 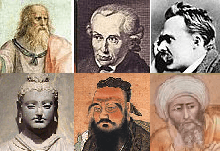 Thomist philosophers tend to be rationalists in epistemology, as well as metaphysical realists and virtue ethicists. They claim that humans are rational animals whose good can be known by reason that can be achieved by the will. Thomists (e.g., Aristotle) argue that soul or psyche is real and immaterial but inseparable from matter in organisms. Soul is the form of the body. 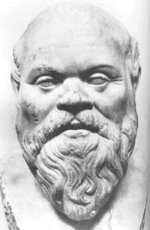 Thomists accept Aristotle's causes as natural, including teleological or final causes. In this way, although Aquinas argued that whatever is in the intellect begins in the senses, natural teleology can be discerned with the senses and abstracted from nature through induction. 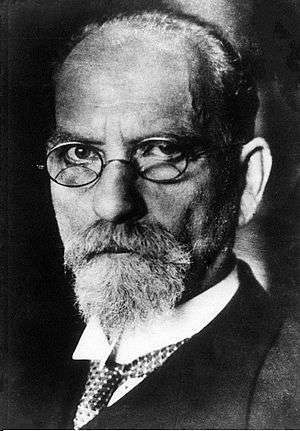 Marxism is a method of socioeconomic analysis, originating from Marx and Engels. It analyzes class relations and societal conflict using a materialist interpretation of historical development and a dialectical view of social transformation. 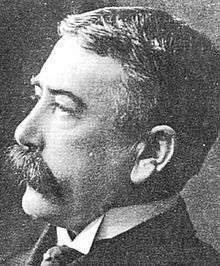 Marxist analyses and methodologies influenced political ideologies and social movements. Marxist understandings of history and society were adopted by academics in archaeology, anthropology, media studies, political science, theater, history, sociology, art history and theory, cultural studies, education, economics, geography, literary criticism, aesthetics, critical psychology and philosophy. 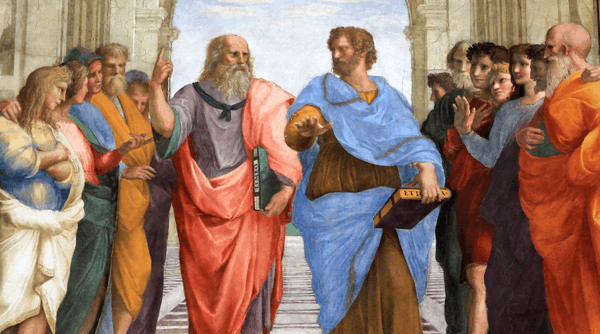 Western philosophers have often been divided into some major branches, or schools, based either on the questions typically addressed by people working in different parts of the field, or notions of ideological undercurrents. 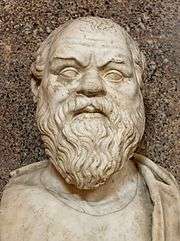 In the ancient world, the most influential division of the subject was the Stoics' division of philosophy into Logic, Ethics, and Physics (conceived as the study of the nature of the world, and including both natural science and metaphysics). 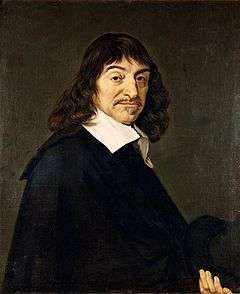 In contemporary philosophy, specialties within the field are more commonly divided into metaphysics, epistemology, ethics and aesthetics (the latter two of which together comprise axiology). Logic is sometimes included as a main branch of philosophy, sometimes as a separate science philosophers happen to work on, and sometimes just as a characteristically philosophical method applying to all branches of philosophy. 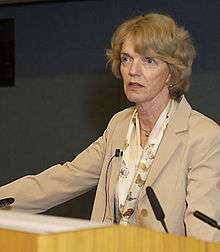 Philosophy is done primarily through reflection and critical thought. It does not tend to rely on experiment. 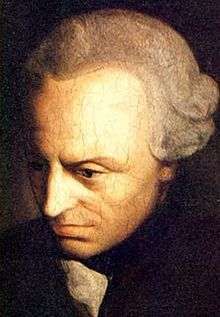 However, in some ways philosophy is close to science in its character and method; some Analytic philosophers have suggested that the method of philosophical analysis allows philosophers to emulate the methods of natural science; Quine holds that philosophy does no more than clarify the arguments and claims of other sciences. 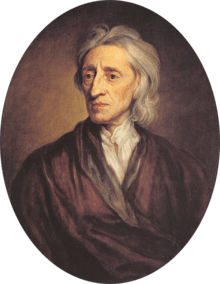 This suggests that philosophy might be the study of meaning and reasoning generally; but some still would claim either that this is not a science, or that if it is it ought not to be pursued by philosophers. ↑ Kenny, Anthony; A New History of Western Philosophy, chapter 1. ↑ Kerr, Fergu (15 April 2008). After Aquinas: Versions of Thomism. John Wiley & Sons. ISBN 978-1-4051-3714-0. ↑ Feser, Edward (1 September 2009). Aquinas: A Beginner's Guide. Oneworld Publications. p. 216. ISBN 978-1-85168-690-2. ↑ Paterson, Craig; Pugh, Matthew S. (2006). Analytical Thomism: Traditions in Dialogue. Ashgate. ISBN 978-0-7546-3438-6.